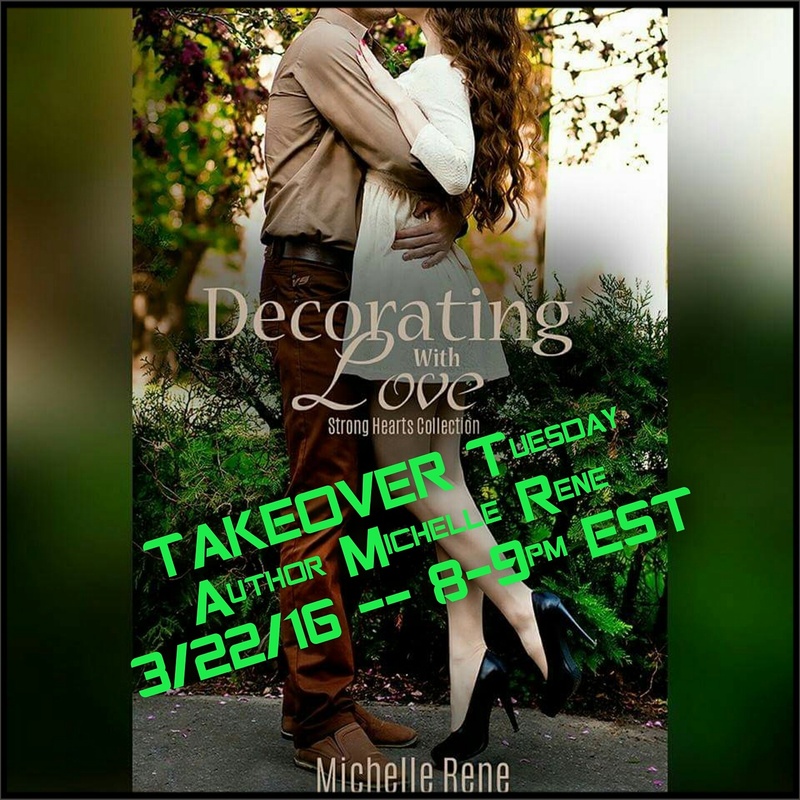 A huge THANK YOU to Angela at Cupcake’s Creative Graphics and Editing for this BRAND NEW teaser for Decorating With Love! All my life, I have been told I could do anything I set my mind to. That has always been my driving force. The one thing that has given me the courage to pursue my dreams. Five years ago, given the opportunity of a lifetime, I walked away from the man I loved. I became a top designer at a prestigious firm with an extensive list of clients and a swanky downtown apartment. It seemed all my dreams were coming true. Then an unexpected tragedy caused me to reevaluate my life. Now I am pursuing a new dream, in a new city, unaware of the opportunities that await me, both personally and professionally.